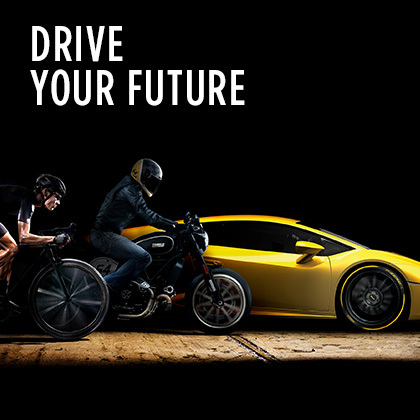 The Pirelli 2018 integrated report (Annual Report 2018) aims to provide a comprehensive overview of the process of creating value for the Company’s Stakeholders, as resulting from the integrated management of the financial, productive, intellectual, human, natural, social and relational capitals. Reporting reflects the business model adopted by Pirelli, which is inspired by the United Nations Global Compact, the principles of Stakeholder Engagement set forth by the AA1000, and the Guidelines of ISO 26000. The financial capital, which comprise the company’s financial resources, supply the sustainable management of other capital and is in turn influenced by the value created by the latter. 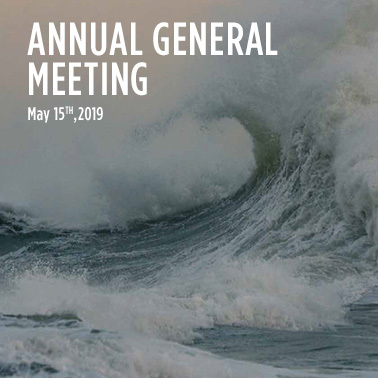 In 2018, business operations generated an adjusted EBIT of €955 million (approximately €1 billion was the 2018 target), up 9% on 2017 and a margin of 18.4% (+2.0 percentage points on an annual basis). This improvement was supported by internal levers (price/mix, efficiency, cost rationalisation) which more than offset the impact of the external scenario (exchange rate volatility, increase in the cost of production factors) and the drop in Standard sales. Adjusted EBIT without start-up costs stood at €1,002.7 million (higher than the target of €1 billion), up 8.2% due to High Value, which reached a weight of more than 83%. In turn, the Company’s productive capital, which includes a geographically diversified production structure with 19 plants in 12 countries on four continents, is managed with a view to environmental efficiency, with targets for 2020 (vs. base year 2009) in terms of reducing water withdrawal, energy consumption, CO2 emissions and increasing waste recovery. In this regard, in 2018, compared to 2017, Pirelli recorded a decrease in absolute water withdrawal of 11.8% and in specific water withdrawal of 9.8%, a reduction in absolute energy consumption of 1.6% with a specific index in line with the values of the previous year, and a reduction in absolute CO2 emissions of 5.8% and in specific emissions of 3.7%. In addition, 96% of waste was sent for recovery, effectively pursuing the “zero waste to landfill” target and reaching the 2020 target (>95% recovery) two years ahead of schedule. All this has helped to achieve efficiencies on the costs amounting to €70 million in total, approximately 1.3% of turnover. 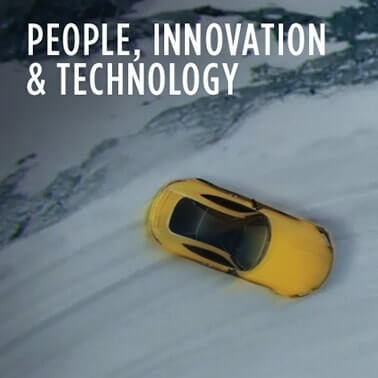 The research and development activities, which have always been at the heart of Pirelli’s strategy, contribute substantially to the improvement of environmental efficiency along the entire product life-cycle, from the innovative raw materials to the process, distribution, use and up to the end of life of tyres. Research and development expenses in 2018 totalled €219 million (4.2% of sales), of which €202.9 million was for High Value activities (6.1% of High Value revenues). 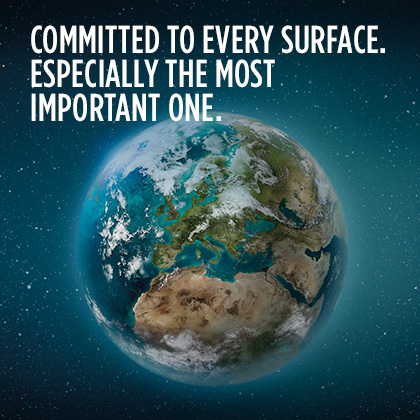 In turn, Pirelli’s Green Performance products, which combine performance and respect for the environment, at the end of 2018 represent 49.8% of total tyre turnover (43.5% in 2017 and 41.1% in 2016). By restricting the scope of the analysis to High Value products, the percentage of Green Performance products rises to 57.5%. 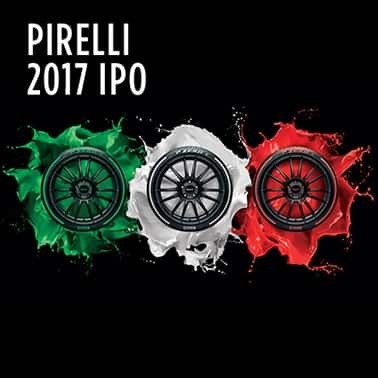 The heavy investment in innovation also feeds Pirelli’s intellectual capital, which comprises a portfolio of active patents grouped into approximately 763 families covering product, process and materials innovations, as well as a globally recognised brand. The evolution of the cited capitals is closely related to the commitment, competence and dedication of the human capital, the heart of the Company’s growth. Merit, ethics and sharing of strong values and clear policies, dialogue, attention to welfare and diversity are accompanied by advanced instruments to attract and retain the best talent. Investment in a “culture of health and safety at work” and in training is a priority. The accident frequency index in 2018 was in line with the previous year, with a reduction of 81% compared to 2009, while investment in training was higher than 8 average days per employee, thus exceeding for the sixth consecutive year the target of an average of 7 days per employee set out in the Company Plan. 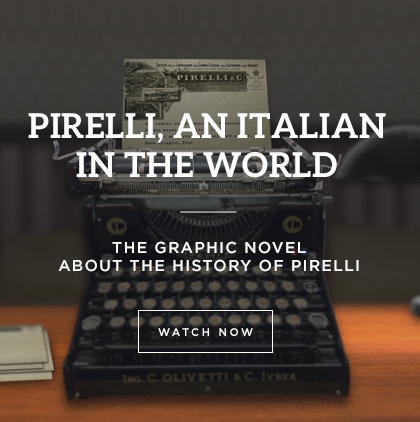 Pirelli’s social and relational capitals are based on the continuous and transparent dialogue that the Company maintains with its Stakeholders. During 2018, particular importance was given to consultation of the relevant stakeholders (including international NGOs, Pirelli’s main natural rubber suppliers, traders and farmers in the supply chain, automotive customers, international multilateral organisations) in order to achieve the publication of the Manual for the implementation of the Pirelli Policy on the Sustainable Management of Natural Rubber and the roadmap of activities for the three-year period 2019-2021. In methodological terms, in the preparation of the Annual Report 2018 the principles of Integrated Reporting contained in the Framework of the International Integrated Reporting Council (IIRC) have been considered, the sustainability performance complies with the GRI Standards, and with the provisions of Legislative Decree no. 254 of 30 December 2016, following the process dictated by the principles of the AA1000 APS (materiality, inclusivity and responsiveness), the Parent Financial Statements and the Consolidated Financial Statements have been prepared on the basis of the IAS/IFRS international accounting standards. Before non-recurring and restructuring costs. Figure obtained by weighing the value of sales of Green Performance tyres on the total value of sales of Group tyres. 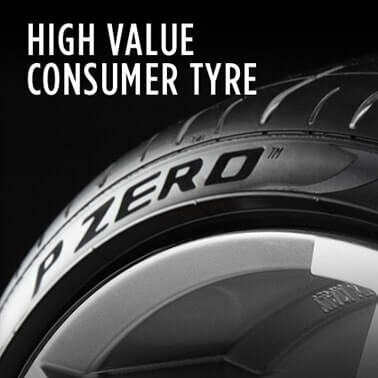 Green Performance products identify the tyres that Pirelli produces throughout the world and that fall under rolling resistance and wet grip classes A, B, C according to the labelling parameters set by European legislation. The 2016 and 2017 values have been updated following the acquisition of new data. High Value products are determined by equal or greater than 18 inches and, in addition, include all “Specialties” products (Run Flat, Self-Sealing, Noise Cancellation System).